Wylarah is located in the Central Queensland group, 15 km from Surat, the nearest service town, and 450km west of Brisbane, Queensland. The aggregation is made up of six properties; Wylarah, Cadny Downs, Talavera, Newington, Borah and Didgeridoo. 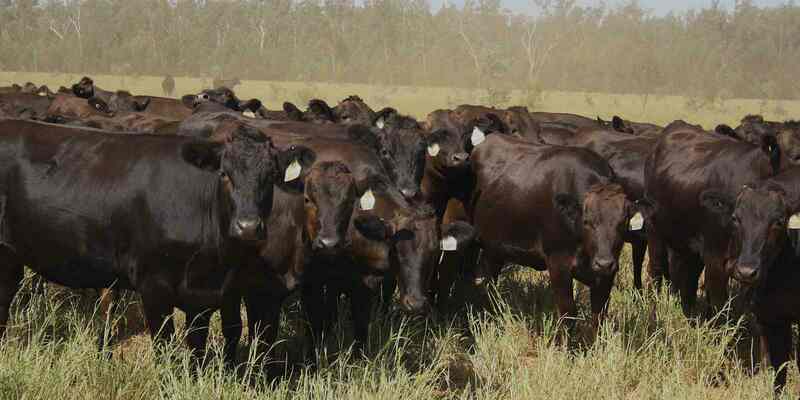 Wylarah’s purpose is the breeding of the Westholme Wagyu herd to produce full blood bulls for the AACo commercial herds, and to produce feeder steers. The property also breeds elite animals for the multiplier composite herds in the north, and acts as a backgrounding property for commercial Wagyu destined for Aronui Feedlot, Dalby.